The wine presents with a clean, fresh bouquet – cut grass, Turkish delight, lemon and cut limes. In the mouth it starts with a dry attack, and builds crisp luscious flavours of green apples, green grass and red capsicum, and finishes on a spicy high. It tastes of long hot New Zealand summer days. Great value. A seamless a Marlborough sauvignon blanc. You can’t see the joins. Pale gold colour. 14% alc. Perfumed and floral white blossoms, oatmeal and aniseed. To taste, the wine is fresh, layered and elegant, taut and rich. The malo is very well balanced with citrus. Quite an acidic and minerally finish. Mouthwatering. It reminded me a little of that Corton Charlemagne GC I tasted a little while back. Very good, that. Greenish-gold straw colour. 13.6% alc. Elegant. Aromas of the usual tomato stalk & gooseberries & sweet limes, but also ginger root and palm sugar. Softened, buttery and rich in the mouth, with a citrus top note. Focused, with a silky mouthfeel. Aromatic and phenolic, biting acids, with lemon notes. Not much age complexity showing as yet. A quite sweet attack, showing very refreshing lemon, citrus flavours. Medium length with a mouthwatering finish. 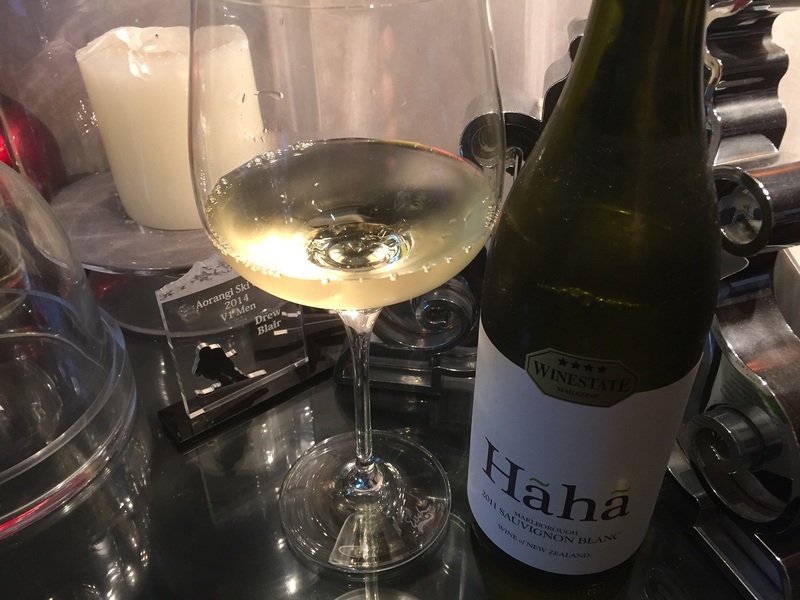 A North Otago Waitaki Chardonnay – my first. 12.5% alc. Pale gold colour. White peach, vanilla, mealy notes. Suppressed fruit. Distinctive bouquet. In the glass this is expressing minerality over fruit. Pip fruit flavours. Somewhat flat and soft. 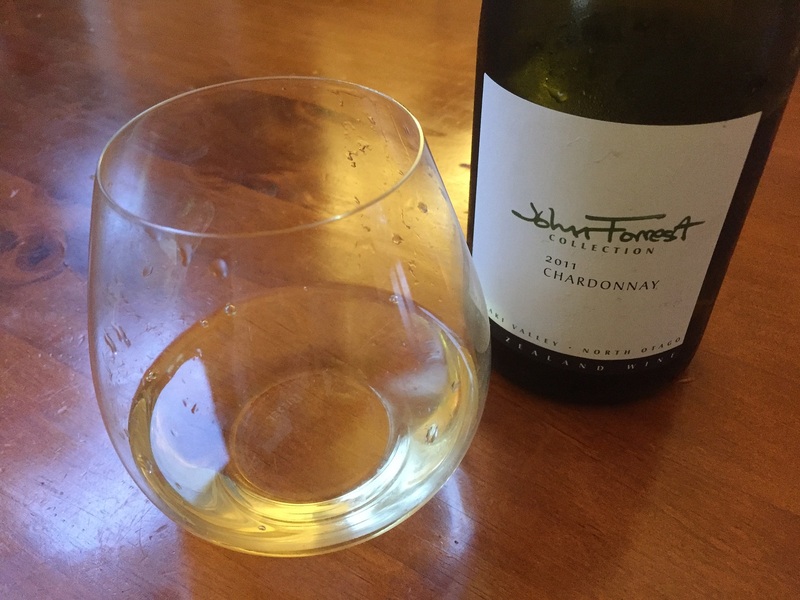 A European style of Chardonnay. Some tertiary flavours developing. A dry finish. A big beautiful grab-bag of wines today!! Feeling very fortunate. 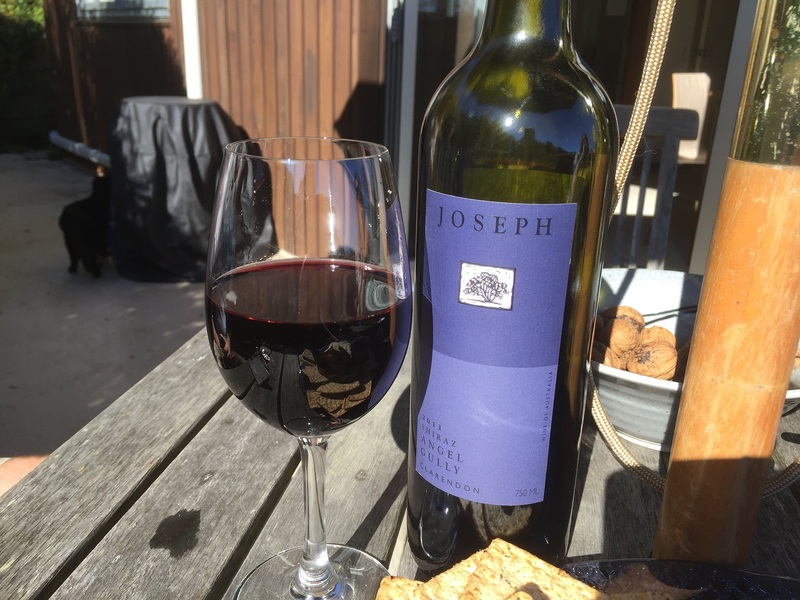 A and OB1 gave us a lovely bottle of Aussie Shiraz as a wedding present. After Saturday’s ride, I asked OB1 whether I should ‘drink or hold’? He must have asked A, cos she then came back to me to say that L and I must come over to try a glass and decide for ourselves! 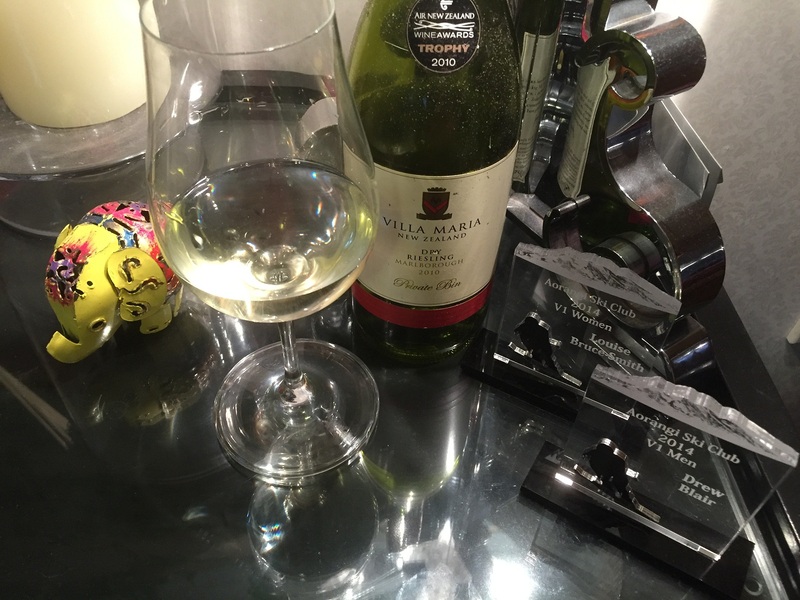 And so we did…. Enjoyed on their deck bathed in the sun. 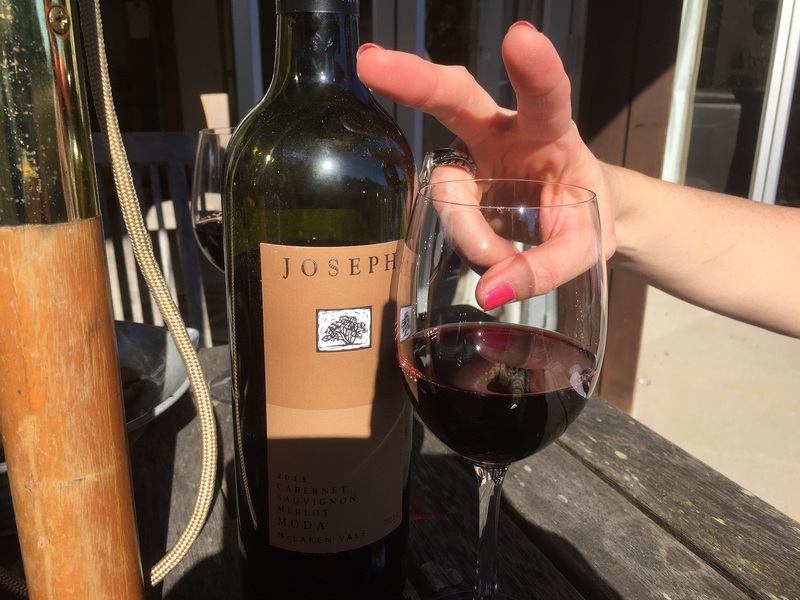 The best way to drink a wine from the Lucky Country! Deep dark carmine. 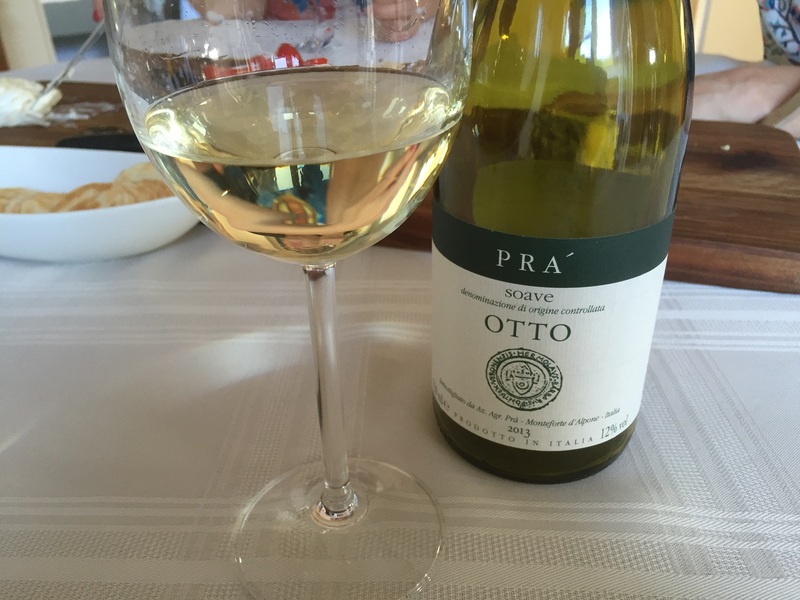 Primo vino. 14.5%. Floral, big, aromatic, licorice, cedar, choc mocha. Superb. Made in an Amarone style – intense berries, soft ripe fruit. Deep dark carmine. 15% alc. Somewhat closed nose, eucalyptus, pencil shavings and graphite. Mushrooms, underbrush, wild thyme. Wants another year or two to open out. Amazing fruit. A gorgeous food wine. Finished in aged whiskey barrels. First vintage. Heady bouquet liquorice, spice, and dark plums. 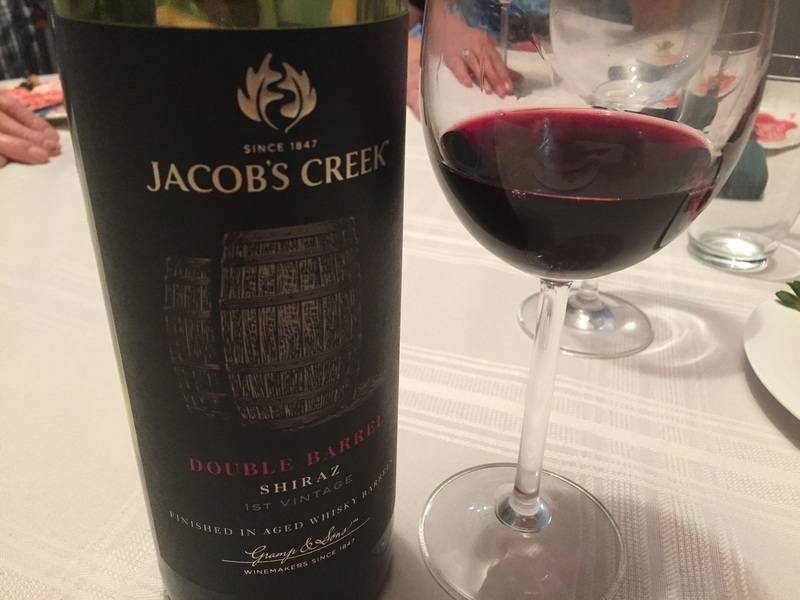 Generous and rich on palate with red fruits and dark choc, vanilla, nutty notes and soft dense fine tannins.